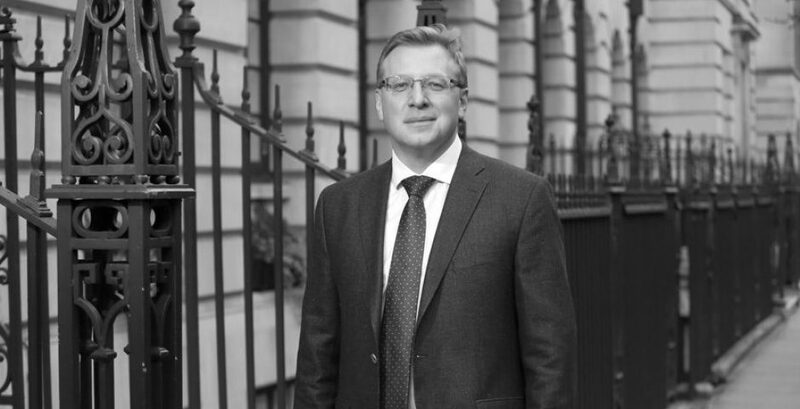 Dr Gleb Ivanov is a Consultant Haematologist specialising in haemato-oncology, practising in both Surrey (Spire Gatwick Park Hospital) and London (The Harley Street Clinic). 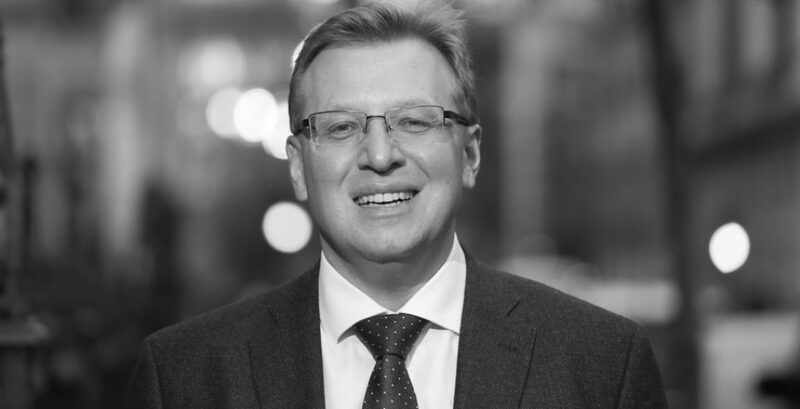 He is a Consultant Haematologist and Haematology Multidisciplinary Team (MDT) Lead at Surrey and Sussex NHS Trust. "Having worked in both research and medicine, I realised that looking after patients brings me more satisfaction than academia. This led me to a conscious choice of a District General Hospital career. " 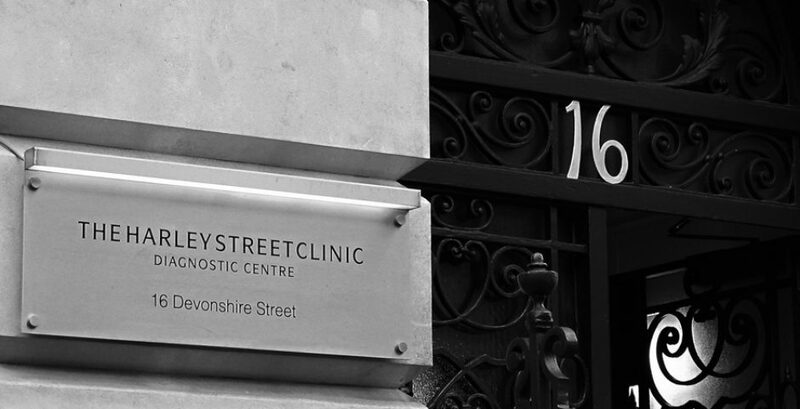 Dr Ivanov is available for appointments in London or Surrey, please click to view practice details and get in touch with his secretary using the secure contact form or by email direct. Following treatment, Dr Ivanov will communicate with GPs in line with Department of Health, GMC and appropriate professional bodies guidelines.